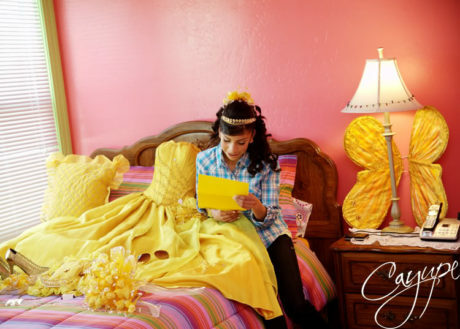 Planning a quinceanera is just as exciting and fun as planning a wedding. Choosing the right gown, father daughter song, chambelanes, and limousine are just a few decisions which will need to be made. 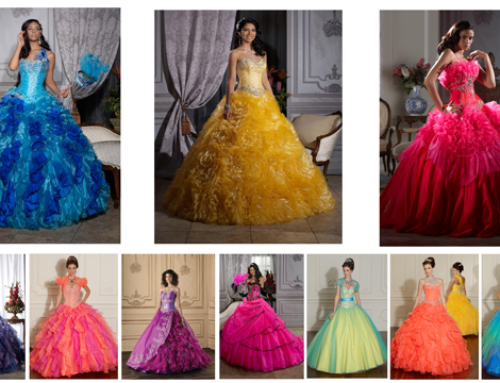 But the most importance choice will be to find the most special Quinceanera Hall in Houston. 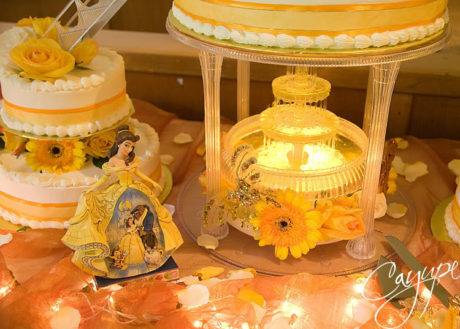 There are a number of ballrooms for quinceaneras in Houston, but let me tell you why Demers is the best. The Game Room / Cocktail Room – Kids and adults can play games, enjoy a chocolate fountain, and grab a drink. Lobby Lounge Area – Take a break from all the music on our couches. 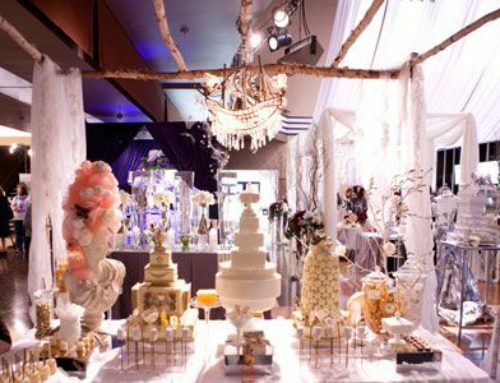 Outdoor Patio and Gazebo – Take in some fresh air between the food and the dancing. 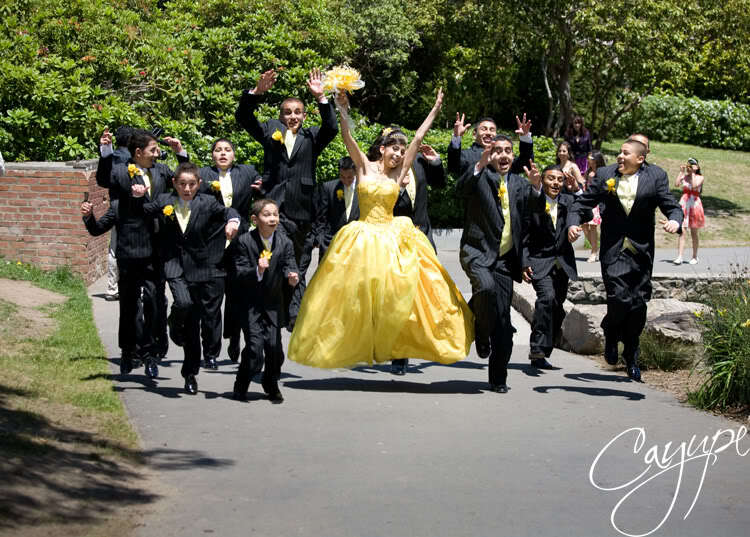 Get the Full Quinceanera Service Package From Us – If you don’t have time to coordinate all the additional services, let Demers provide those services. 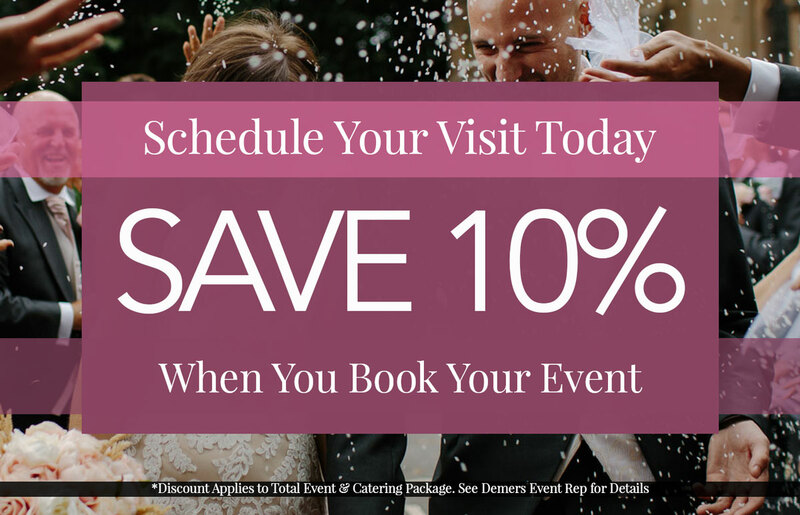 At Demers, you will have a certified event planner and coordinator at the ballroom to help the event run smoothly. 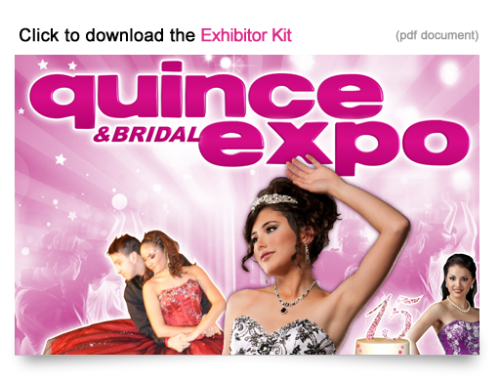 Quinceanera Itinerary- Let our experienced ladies help you plan and organize everything you will need to turn your quince into a night to remember.